Where can I stream MLB baseball games live online for free? 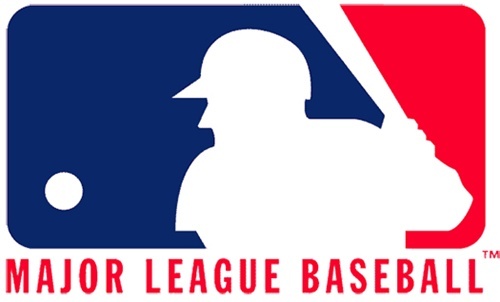 Find your favorite MLB team's radio station, whom broadcast and/or streams MLB games online. Below you'll find the official flagship radio station and links to other radio network affiliates for the Major League Baseball team so you can start listening to the games on the radio or streaming online or on your iPhone, Android phone! 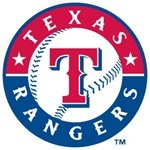 To find the radio station listings for each MLB team and to start listening to the baseball games live online just click on a team listed below. To listen and/or watch MLB games on your iPhone, iPod Touch or iPad, you'll want to check out the MLB At Bat iPhone app or MLB At Bat iPad app. If you're an Android user you can watch games with the MLB At Bat for Android or listen to MLB games on your Android phone with TuneIn Radio app for Android. 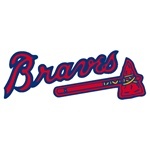 To watch MLB games online you'll want to get MLB.tv. Did you purposefully not attempt to check if this works? MLB forces the online streams of those radio stations to be reruns while the real radio signal (only available within that area) plays the MLB game for free. You CAN NOT stream a game by just streaming the station. You need to find a way to stream the live air signal, NOT the online stream.